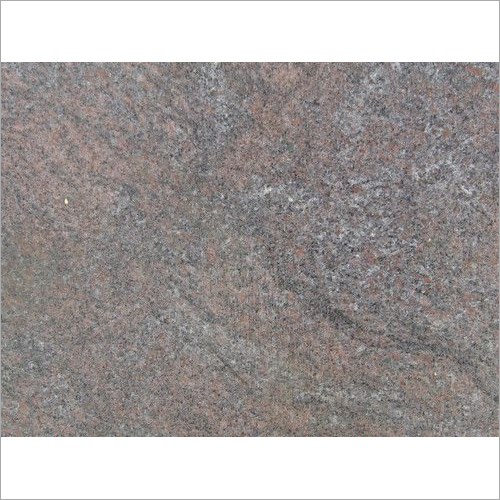 We are successfully emerged in manufacturing and supplying a wide array of Rough Paradiso Classico Granite. It is widely demanded in the national as well as international clients for its high strength and enchanting beauty. 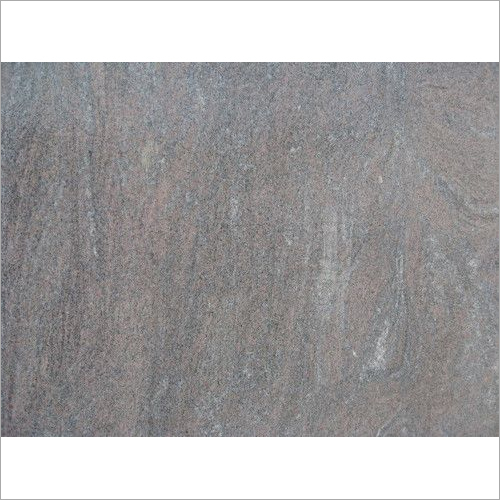 To lend an elegant look to the interiors of any building, we offer this classico granite in alluring shades and texture. 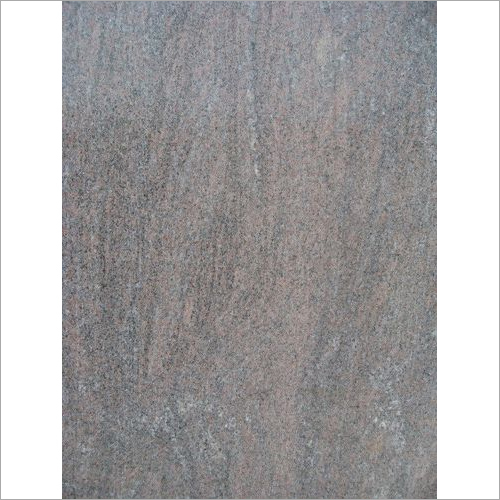 The granite is used for installing slabs, racks and floors as well. 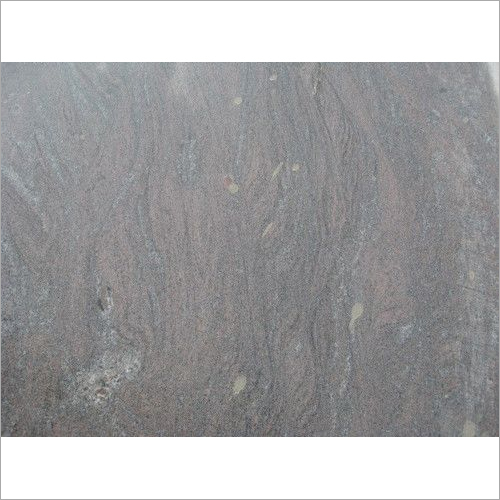 In addition, we use modern cutting technology to fabricate this Rough Paradiso Classico Granite in line with latest market trends.